Being a Lockit at its core, the Ambient ACN-CL carries the DNA of its predecessors and inherits all the unique and appreciated features, combined with the unprecedented ease of use that has been first introduced with the NanoLockit. 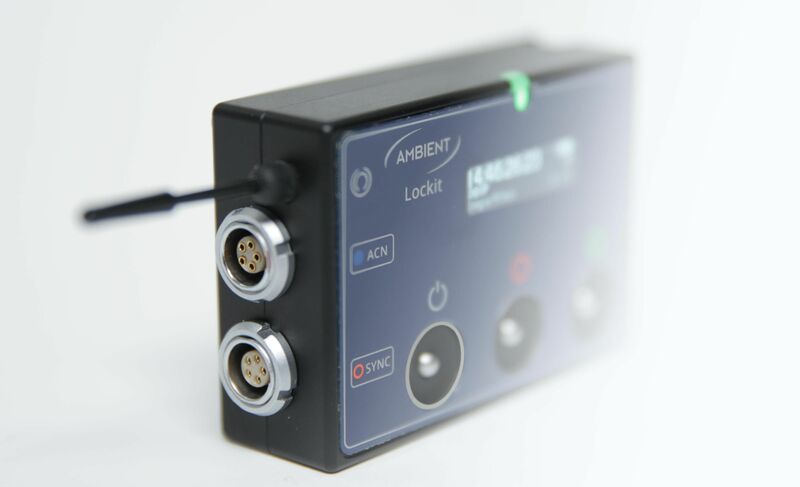 Since its first appearance in 1993 the ACL “Lockit” has become synonymous for reliable on-set synchronization. Over time it was updated with a host of features we now take for granted from HD sync to metadata. 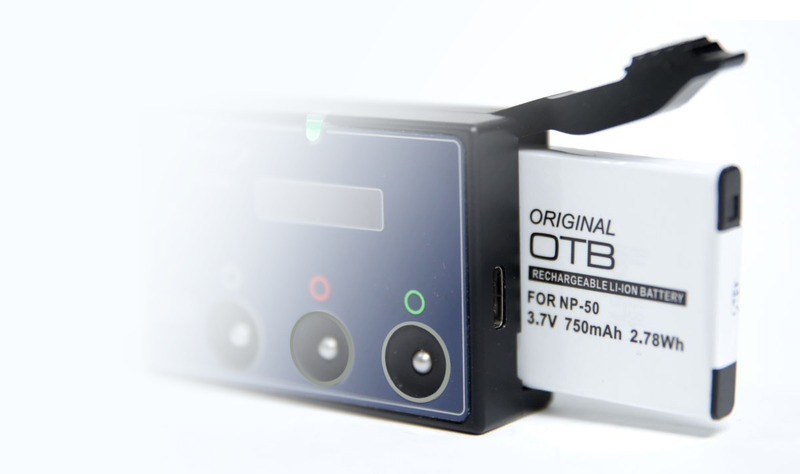 Two AAs soon replaced the 9V battery, flying leads changed to fixed sockets, the BNC timecode output was sacrificed in favor of a second Lemo sporting TC I/O and a serial metadata port, a display-guided menu thrown in and, of course, we introduced the ACN, a powerful wireless timecode and metadata network. Despite all these changes and a massive increase of processing power, we were able to maintain its iconic form over all those years. But now it’s time for our old buddy to step aside for the next generation. 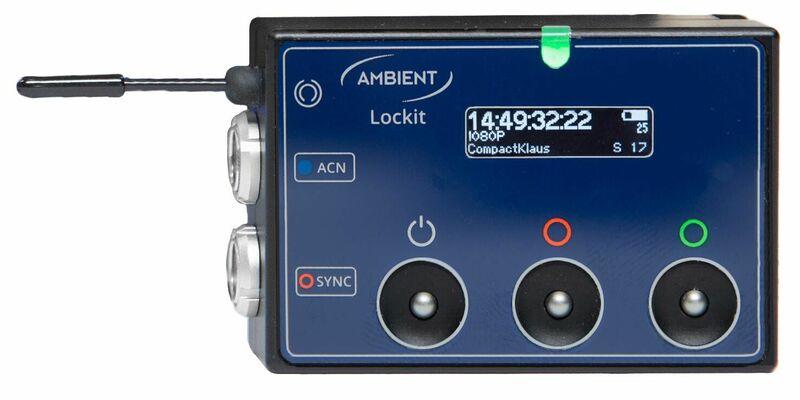 While our smaller units were always marked by a prefix such as Tiny or Nano, the ACN-CL proudly carries the name “Lockit” and it wouldn’t do so without supplying both timecode and sync signals. Designed for today’s equipment it supports 1080P and 1080i genlock for project rates 23.976 to 60 FPS while audio recorders are covered with wordclock up to 192 KHz. The old Lockit is dead, long live the Lockit!